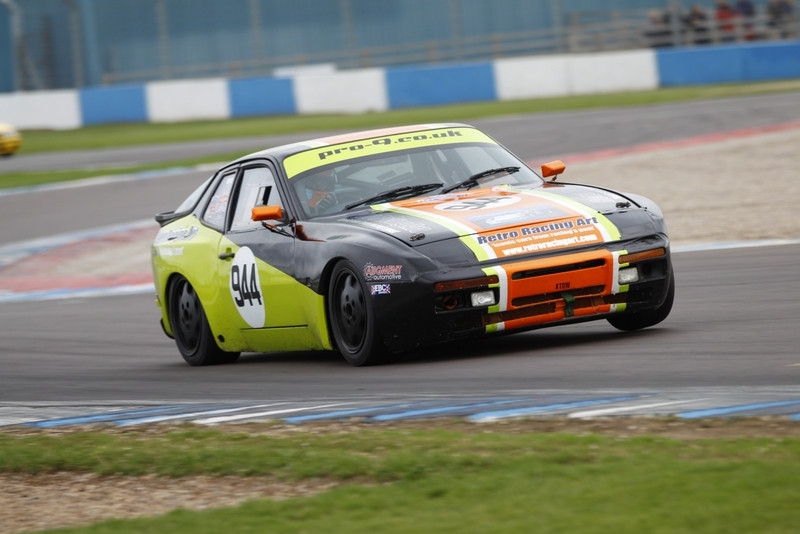 It’s been great working on Geoff’s 3.0 16V Porsche 944 Race car, it recently had its engine rebuilt by the talented guys over at Pro-9 who had also race prepped the car. We fitted it with one of our AugTronic ECU’s, setup the cams, ran in the engine and mapped it on our in house rolling road before it was whisked off to Spa to win it’s class in both races. Since then its done several races back in the UK and the feedback on its improved performance has been great!